Coe was the previous senator from Ganders' 16th Legislative District: Skamania, Klickitat, Benton and Franklin counties. An exception was a tobacco excise tax in 1949, a measure that funded veterans bonuses. 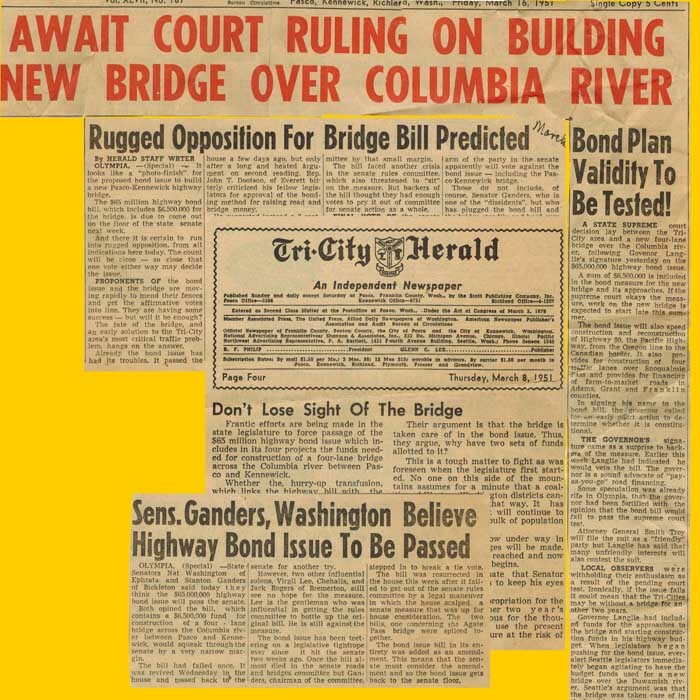 In 1951, Washington continued a "pay as you go" policy and had not done any extensive bonding for transportation or other capital construction projects. 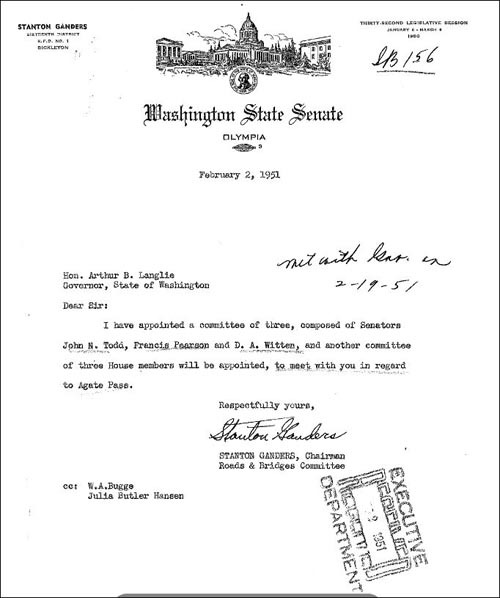 Letter from Sen. Ganders to Gov.Langlie; February 1951, appointing Senate members of the study committee. It began with Ganders' defection from fellow Democrats to give Republicans leadership control of the state Senate. That was a difficult decision for Ganders who always considered himself a "life-long Democrat" and worked very closely with House Democrats. Republican leadership named Ganders chairman of the Senate Roads and Bridges Committeee (today called the Senate Transportation Committee) for his defection but Democratic leaders banished him from attending Senate Democratic Caucus meetings. He appeared to continue to keep some relationship and affiliation with Senate Democrats. Eight Democrats defected, Ganders was only one of three allowed to remain a Senate Democrat, according to one press report. Despite his chairmanship under GOP control, Republicans and other defecting Democrats did not necessarily rally to Democrat Ganders' cause. Some of the other defecting Democrats were opposed to the roads proposal. As chairman, Ganders cast the deciding vote to get the bill out of his own committee with the support of "regular" Democrats who had not defected. 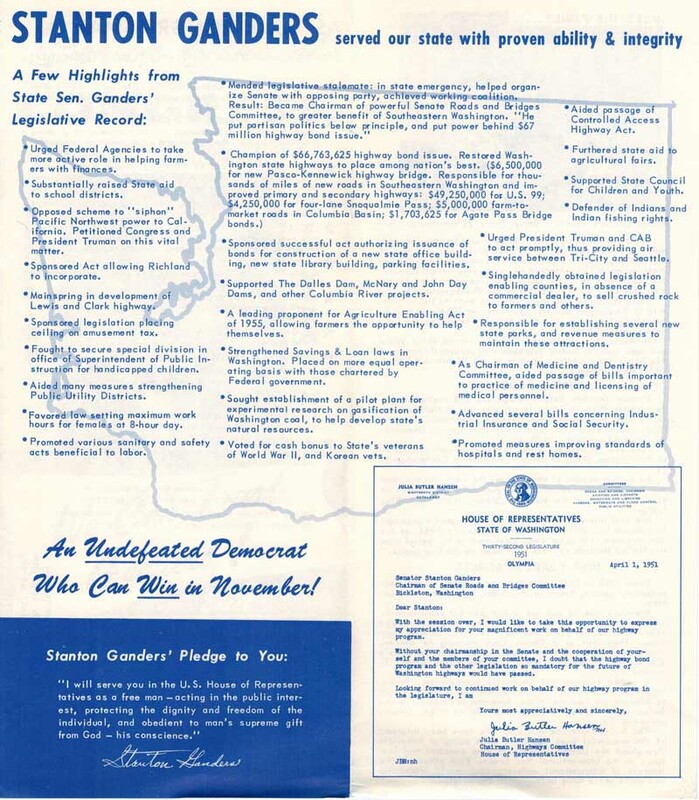 The Senate Repuublican Floor Leader Virgil Lee of Chehalis led the fight against the bond issue in the Senate. He called the measure "pork barrelling" and charged there had been a lot of trades to get the vote. Lee and other opponents seemed to have the measure killed in the Senate, bottled up in the Senate Rules Committee, which must assign bills to the floor for a vote. The House decision to tie the measure to the Agate bridge issue forced the late-session vote on the Senate floor and its 27-17 adoption. Even after this critical Senate vote, the measure still faced a potential threat from another Republican, Governor Arthur B. Langlie. He seriously considered vetoing the measure. Some members of the press speculated Langlie decided to sign the bill March 15 with some reluctance, knowing it faced a constitutionality challenge in the Washington State Supreme Court. "The governor's signature came as a surprise to backers of the measure. 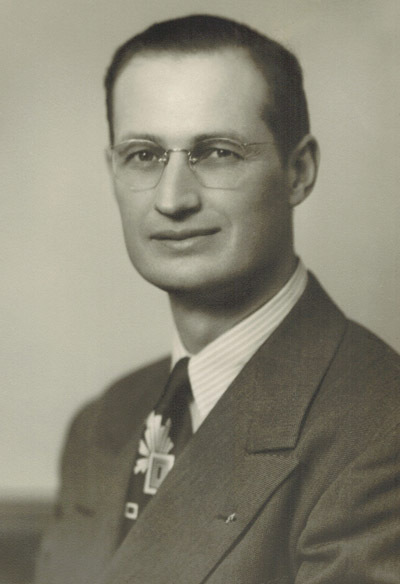 Earlier this week Langlie had indicated he would veto the bill," reported the Tri-City Herald on March 16, 1951. 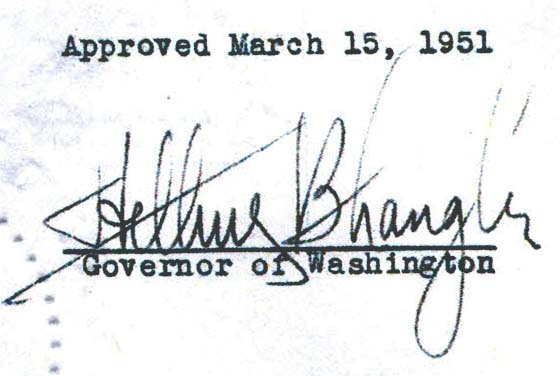 Langlie may have been surprised himself three months later when the Washington State Supreme Court ruled on June 25, 1951 that the proposal was constitutional because it relied on gasoline taxes to support highways and therefore was not subject to state general obligation limitations. In the case, Bugge v. Martin, Highway Director Bill Bugge successfully sued State Treasurer Tom Martin, the state auditor, and Langlie to release the highway and bridge construction funds. 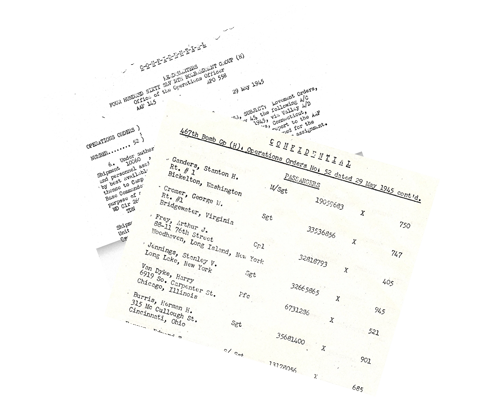 -- Special thanks to Steve Excell, State Archivist, and Guadalupe Lopez of the Washington Secretary of State's office for their assistance in providing state documents that assisted greatly in preparing information for this web page. 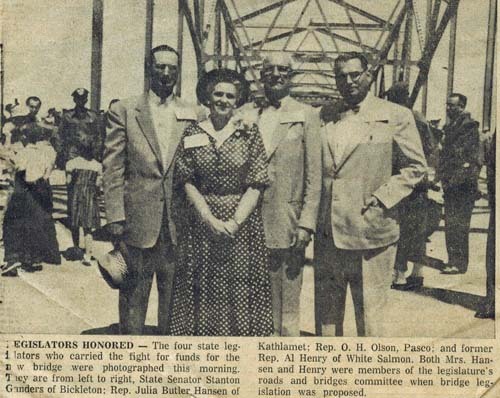 Blue Bridge Dedication, Tri-City Herald Photo. Senate Roads and Bridges Chair Stanton Ganders, left, is standing next to a leading highway bonds proponent, House Roads and Bridges Chair Julia Butler Hansen. 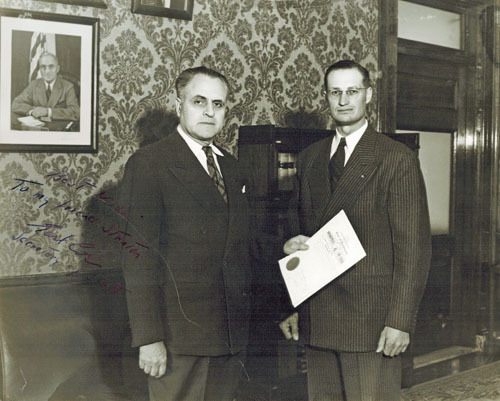 Also pictured are Rep. O. H.Olson of Pasco and former Rep.Al Henry, who later became a state senator. 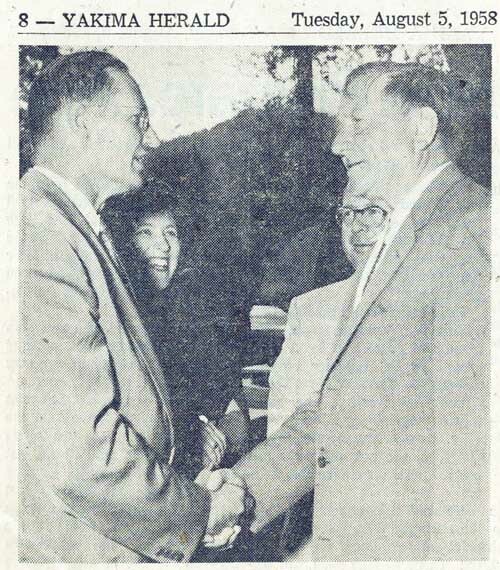 This is probably a a photo taken at the formal dedication on July 30, 1954. Usually referred to as the Blue Bridge, it was officially dedicated as the Pioneer Memorial Bridge. In 2002, it was added to the National Registry of Historic Places. 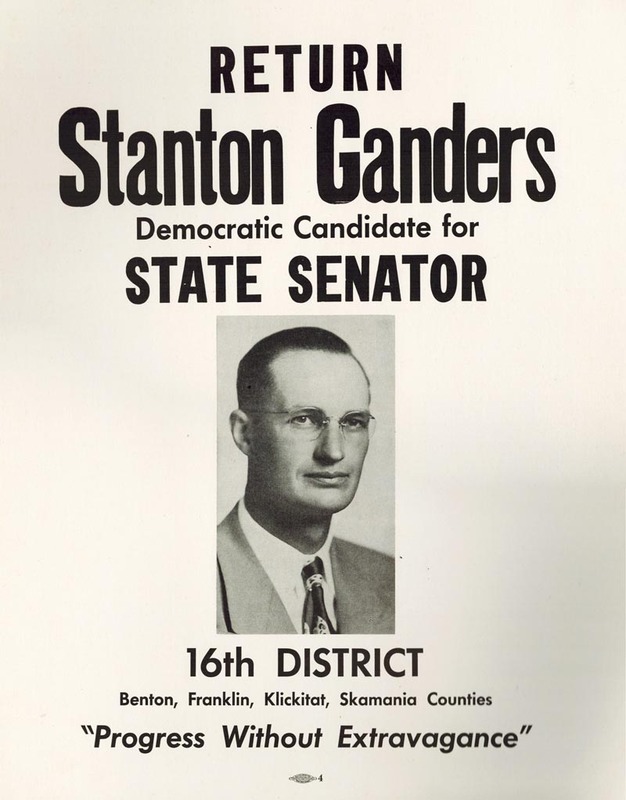 Stanton Ganders was notorious for heated public political arguments with his father, Sam Ganders, Klickitat County Republican Chairman. 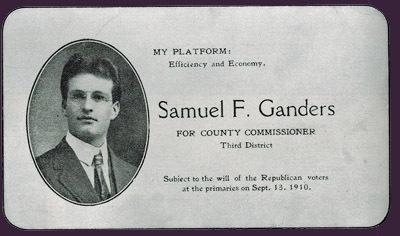 The card above is from Sam's 1910 GOP campaign for county commissioner. 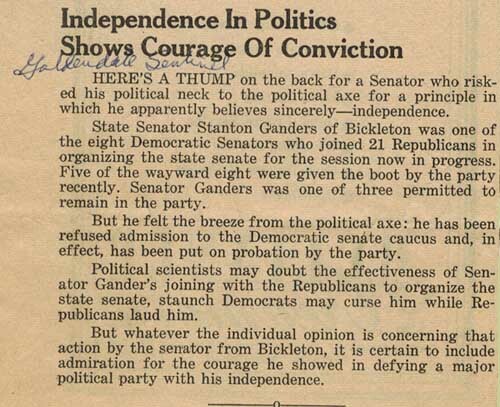 His mother, Olive (Nye) Ganders, however, was from a prominent Democratic family -- likely making for many interesting family dinner table discussions on their Bickleton farm during the days of the New Deal. These discussions probably gave him the basis for working both sides of the aisle during his career. 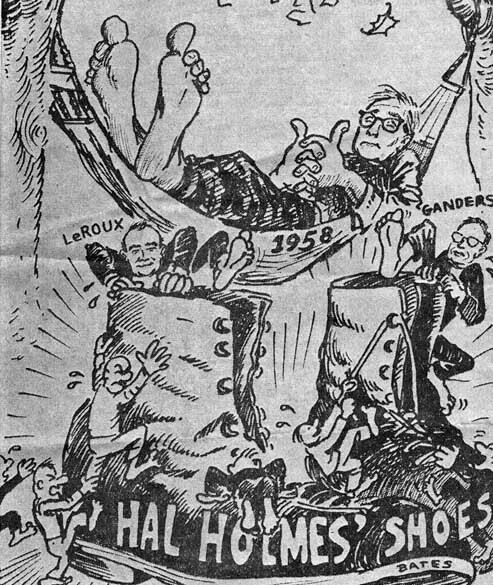 This Oct. 1, 1957 Tri-Cities newspaper editorial cartoon portrays the political scramble for the vacant congressional shoes left with the resignation of U.S. Rep. Hal Holmes, a Republican from Ellensburg. Note Ganders on the right boot. Frank LeRoux, a Walla Walla Democrat, is on the left boot. Stanton and Betty Ganders, left, participated in a tribute to U.S. Supreme Court Justice William O. Douglas on Aug. 5, 1958 in Trout Lake, Wash. The snow-capped Mount Adams was the backdrop for the event. 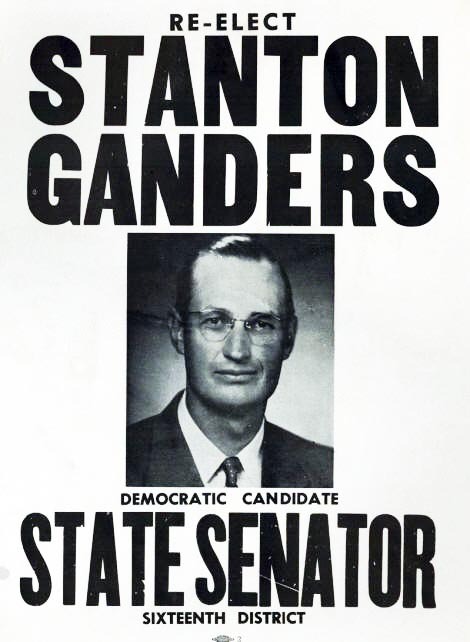 Stanton Ganders, a candidate for Congress, discussed Douglas' boyhood experiences in Bickleton, which was also Ganders' hometown. 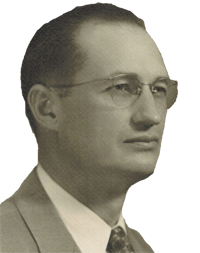 Douglas' father served as Presbyterian minister in Bickleton and the nearby towns of Cleveland and Dot. Betty Ganders sang songs which she dedicated to Douglas, his wife, and daughters, according to the Yakima Daily Republic. The newspaper quoted Douglas as saying, "I grew up in Yakima, and always wanted to play the accordian, but there was always something wrong with my fingers ... so I fell into law." 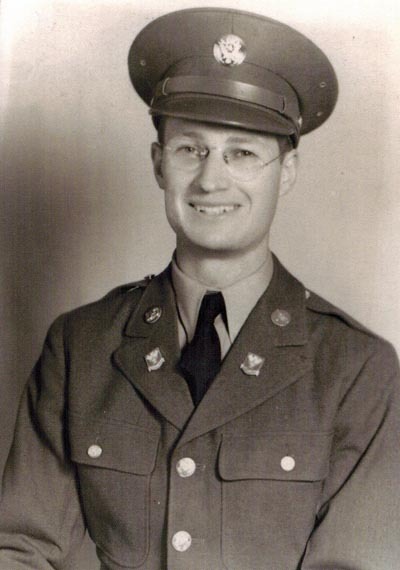 when the Japanese bombed Pearl Harbor on Dec. 7, 1941 The day after the attack, the 28-year-old volunteered in Seattle for the U.S. Army Air Corps ... By Dec. 16, 1941 - nine days after the attack - he was officially enlisted. From April 15, 1944 to June 15, 1945, he spent 14 months in England as ground crew chief to Consolidated B-24 Liberator bombers supporting campaigns against the Nazis at Normandy, Northern France, Ardennes, Rhineland, Central Europe and Air Offensive Europe in World War II. 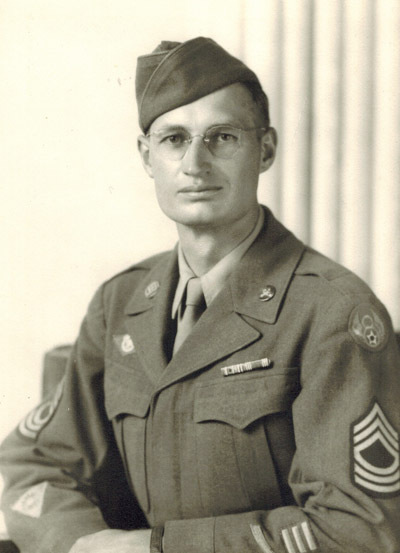 While Stanton Ganders eyesight prevented him from becoming a pilot, he received six battle stars as a ground-based airplane maintenance crew chief supporting B-24 aircraft for heavy bombing missions for the 8th Air Force, 2nd Air Division. 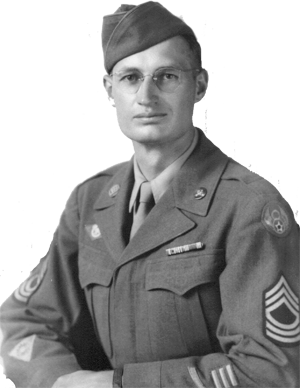 He spent 14 months abroad supporting air bombardment campaigns at Normandy, Northern France, Ardennes, Rhineland, Central Europe and Air Offensive Europe - April 15, 1944 to June 15, 1945. 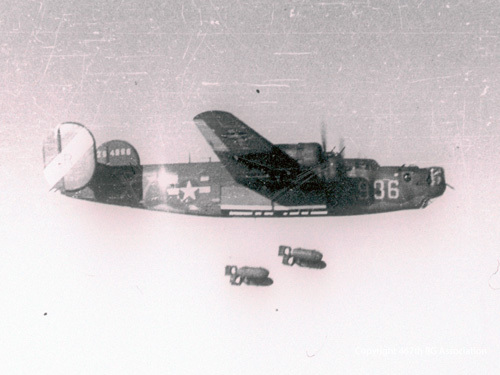 Historian Peter Horne of Portland, Ore., said Ganders was initially assigned to the 492nd Bombartment Group, later known as the "Hard Luck Group" because it was the only group to be disbanded because of high casualties. The Hard Luck Group was based at North Pickenham, England. 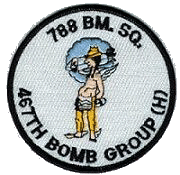 When it was disbanded, Ganders and perhaps at least one of the B-24 bombers he supported was reassigned to the 467th Bombartment Group (Heavy, 2nd Org), 788th Bomb Squadron, Rackheath Air Field, England. He probably led a five-person ground crew that serviced three or four bombers based at Rackheath which was four miles east of Norwich. 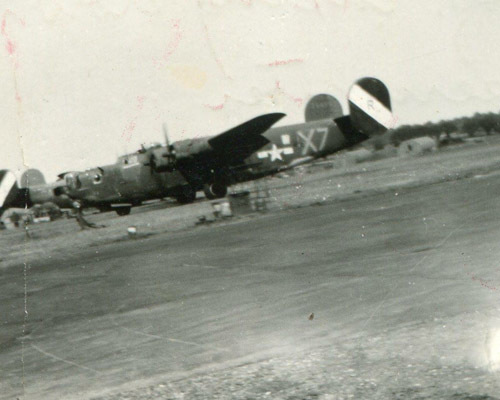 There were probably more than 65 Liberator bombers at Rackheath making up the 467th Bombardment Group during this period and perhaps 20 bombers in his squadron. The bomber flight crews, plus ground crews, engineers, etc. made Rackheath a churning center of up to 3,000 personnel at any one time, according to Historian Andy Wilkenson. The nickname of the 467th was the "Rackheath Aggies," a title that a Bickleton wheat farmer no-doubt embraced. 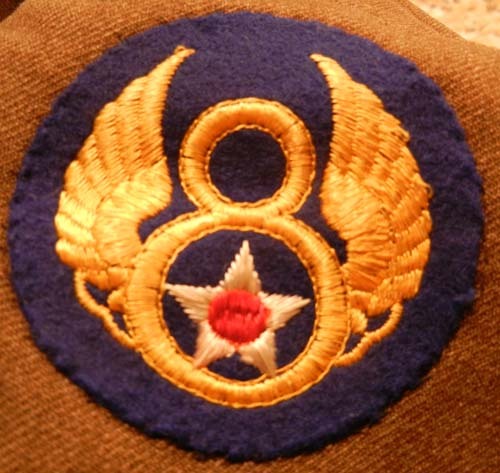 Flight teams would run dangerous missions for three to ten months but ground crews like Ganders were generally based there for the duration of the war. "Pregnant Angel" and "Three Star Special"
The top photo of the airplane above, marked 986, sometimes carrying the name "Pregnant Angel" and later "III*Special" (Three-star Special) was among B-24s that Ganders serviced. 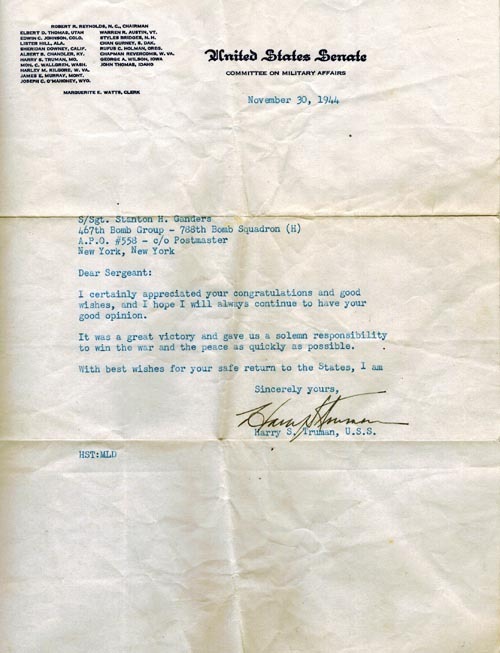 It appears likely Stanton worked on this plane as crew chief for both the 492nd and 467th Bombartment groups. The crews of the top plane flew 78 missions in World War II for the 467th and the high-loss 492nd Bombardment Groups. We haven't found anyone that can precisely detail the origin of III* Special. 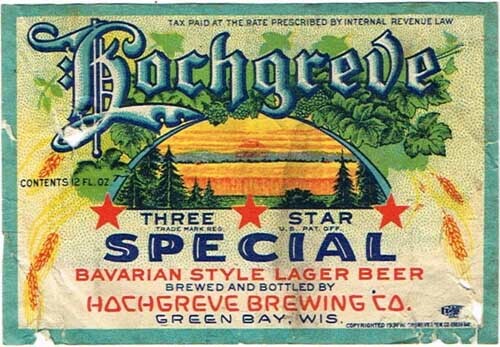 Horne suggests that it may have been named after a Wisconsin Beer, Hochgreve Three Star Special Bavarian Style Lager. The bottom photo of the plane with a natural metal finish marked "816" was generously provided in 2016 by Andy Wilkinson of Sidmouth, Devon, England. 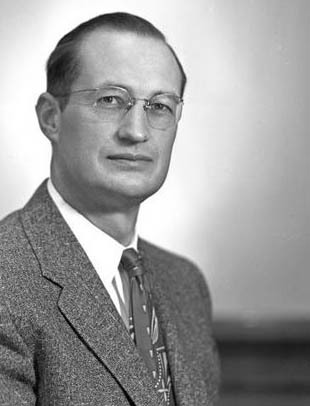 His research confirmed the 816 plane was the aircraft that flew Stanton Ganders home from the war to the United States on June 11, 1945 and was assigned to the 788th Squadron. Crew chiefs frequently flew as passengers home on the plane they had maintained. Andy maintains a web page, photo library and newsletter on the history of the 467th Bomber Group. during a two-week period in May, 1945. 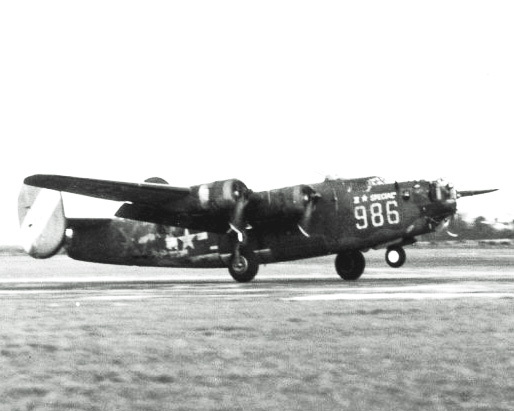 Stanton Ganders returned to the U.S. and Bradley Field, Windsor Locks, Connecticut on June 11, 1945, on a B-24 Laborador Bomber* "42-50816" (no name), likely one of the planes he had served. Later that summer, Ganders was back on the Bickleton farm for 30 days of rest and relaxation. (235th Army Air Force Base Unit) on Oct. 9, 1945. 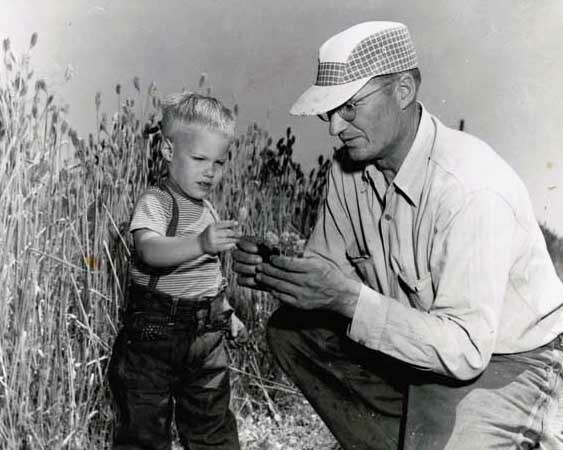 He would return from Texas to his Central Washington farm, just southwest of the Hanford Nuclear Reservation where a portion of the effort to produce the war-ending atomic bomb had been underway in his absence. Stanton Ganders is buried near the state capitol in Olympia, WA at the Masonic Memorial Cemetery (Tumwater, WA). 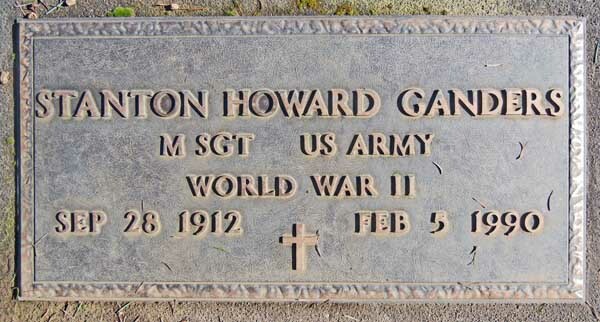 At his request, the grave is marked by a US Army veteran World War II headstone. Posted by Christine Herb White on May 1, 2017 from the Joe Haenn Collection. A very special thank you to Peter Horne, Andy Wilkinson and Chris Collins, World War II researchers that specialize in the great history of the 467th and 492nd Bombardment Groups and graciously and enthusiastically volunteered assistance. * Fly home date for Stanton's Liberator bomber determined from Peter Watts' book, "The 467th Bomber Group in World War II," a Schiffer Military History Book, 2005. Watts was the official Army historian at Rackheath.